The X-Men franchise is about to go cosmic with its adaptation of Dark Phoenix, Chris Claremont’s iconic and beloved comic book arc in which we saw Jean Grey come face-to-face with the Phoenix Force. 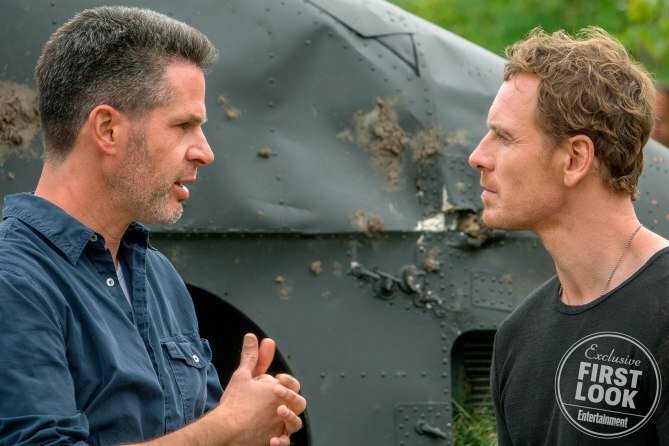 Such a wildly ambitious story means Fox’s flagship superhero series is about to break new ground, and sure enough, while speaking with Entertainment Tonight, director Simon Kinberg recently went on record to assure fans that X-Men: Dark Phoenix is much more loyal to its source material than X-Men 3, which is great to hear. But beyond that, it sounds like the film may also kill off a major character. If you’ll recall, a fairly detailed plot summary leaked out a few weeks back, which apparently came from a test screening. Its authenticity hasn’t been validated just yet, so take this with a grain of salt for now, but as Screen Geek points out, one easily missed detail in the report was that of the death of a long-running member of the titular team. 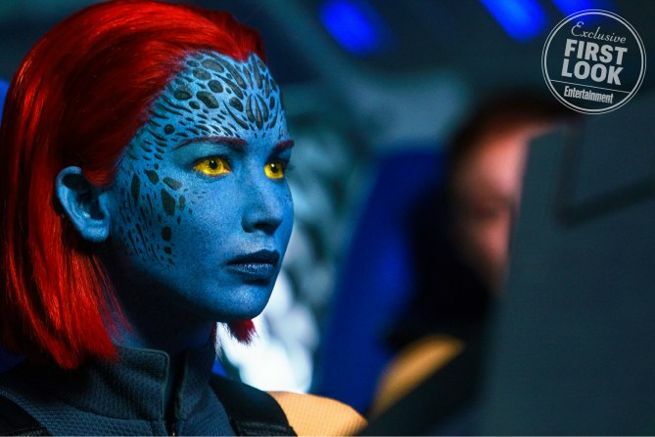 According to the individual who leaked the information, Jennifer Lawrence’s Mystique is set to bite the bullet. No details were given surrounding her demise, but this wouldn’t surprise us in the slightest. 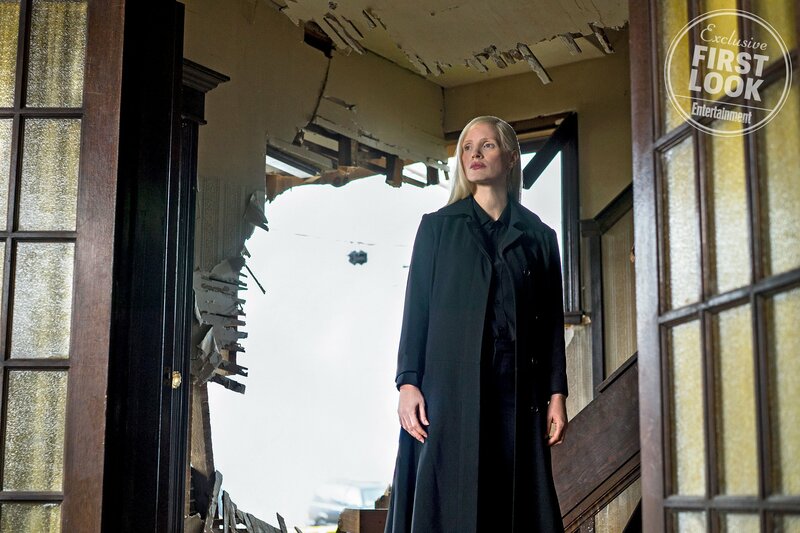 It’s no secret that the actress has been looking to leave the franchise for a while now and given the events of Apocalypse, it’s clear that Fox is in the process of passing the torch, so to speak, with actors like Sophie Turner, Tye Sheridan and others likely to become the new faces of the franchise. Whether she’s killed off or just written out, it seems all but certain at this point that Jennifer Lawrence’s Mystique won’t be around much longer. 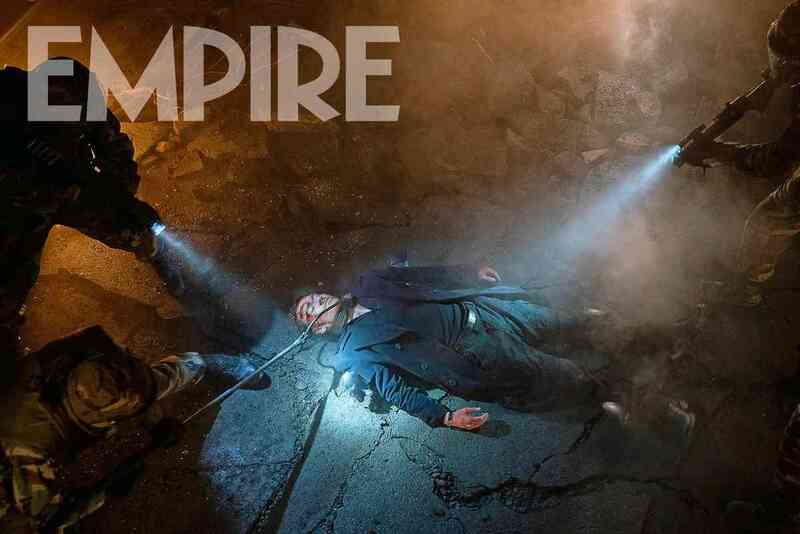 Ditto for James McAvoy’s Professor X and Michael Fassbender’s Magneto. 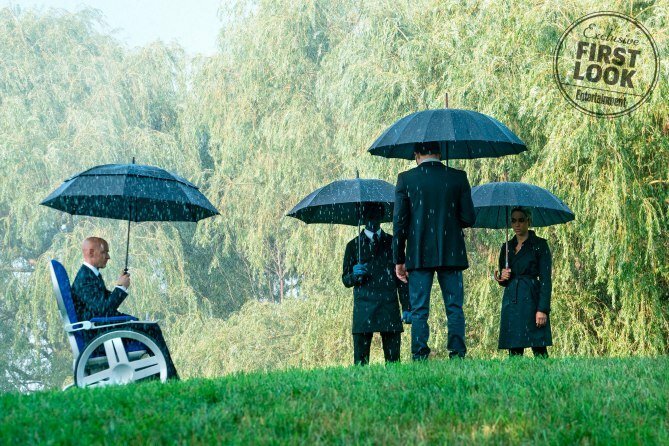 And we’ll get the chance to say goodbye to all three of them when X-Men: Dark Phoenix flies into theaters on February 14th, 2019 – the date once occupied by Fox’s long-gestating Gambit movie. There’s still hope for Remy LeBeau, mind you, after we learned that Simon Kinberg and his team hope to get the cameras rolling this summer.